Have you ever prayed for something, years go by, and you say to yourself, "Well it was never meant to be, I guess." Are you ever bewildered by those people whose faith never seems to waver and they keep right on trucking, praying for decades for something? I’m hoping that when Christ said, ‘Oh ye of little faith.’ It wasn’t just me—way off in the future—He was referring to. Because God has surprised me again, causing me wonder if He takes delight in sneaking in special little gifts that we asked for, long after we'd forgotten about them. So here’s the announcement. Hot of the presses. I have received an answer to prayer. Yes, yes, yes . . . an answered prayer besides the one today, where my son Rob got a part-time job, and should be able to save money for college. I’m talking about something else, something I prayed for over twenty years ago--that my birthmother story would be published for others to read. I remember the day clearly. It was summer. And I walked my children to the park, watching their healthy legs chugging down the sidewalk as they strained to reach the swings and slide. There were only two of them at the time, Lana and Kyle. Rob was yet to be thought of. And I was thinking about Sarah, my eldest, wondering what she looked like. Was she playing outside that day too? For some reason I had an image of her darting in and out of a swimming pool in a pink bathing suit, and in between dives, her mother slathering her with sun screen. Many years later when we did meet as birth mother and birth daughter, I discovered she did spend almost her entire summers camping, and in and out of a pool. But all I had back then, when Lana and Kyle were small, was the vision I carried in my heart of their big sister I had relinquished to adoption. From the day Sarah was born I had prayed that God would use our story. 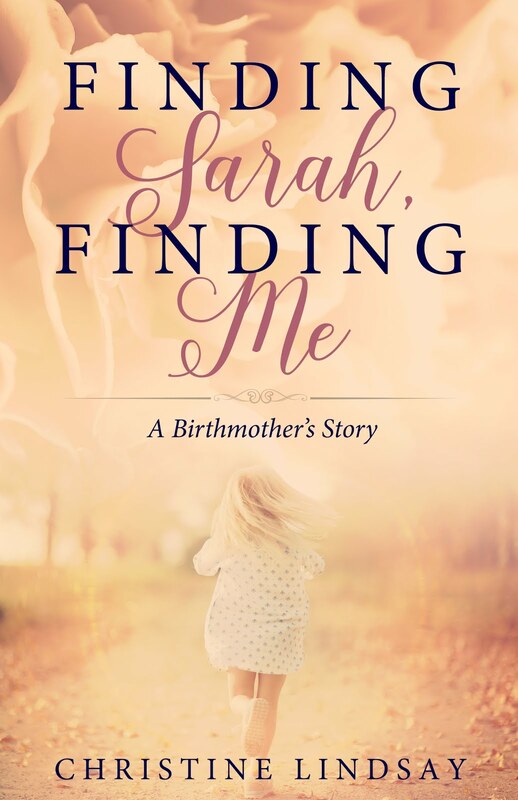 I hoped that Sarah’s truth, my own, and that of her mother would encourage others when it came to the issues associated with losing birth family, being an unwed mother, and the heartbreak of not being able to bear children. I prayed, while watching Lana and Kyle race up the sidewalk, “Lord, I’d really like to tell my story in the Focus on the Family magazine.” At the time, I didn’t think it a terribly difficult thing for God to do. That was, until years later, when I actually started writing and discovered the uphill struggle it is to get published in even the smallest of ways. But the day came. My literary agents, David and Renee Sanford, put together a book called “Thriving as an Adoptive Family” in conjunction with Focus on the Family. 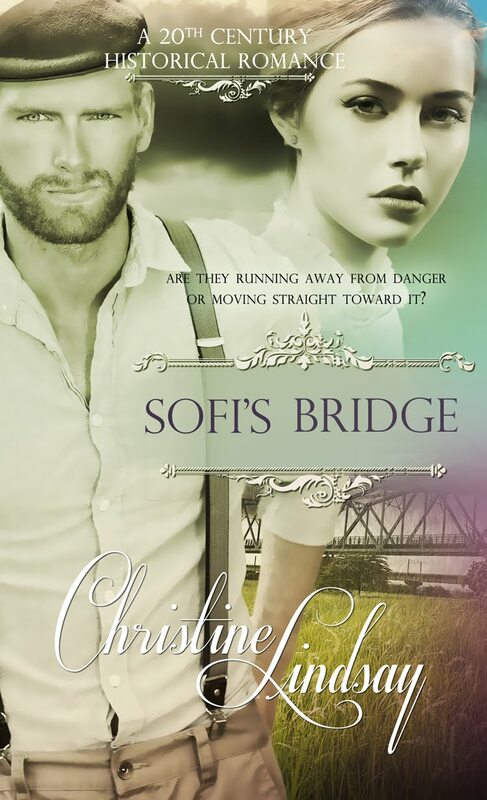 Each chapter and side-bar is written by different authors. And you guessed it. Mine is one of those stories. It's a small piece, only 2 1/2 pages long, but it's there. And Tyndale is putting it out this October. Apparently you can pre-order through Amazon. So, I guess it's never too late.